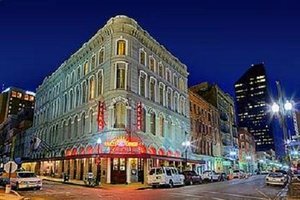 "Close to so many nice restaurants. 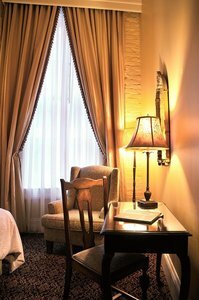 The room was super nice, and I liked the tall ceilings. 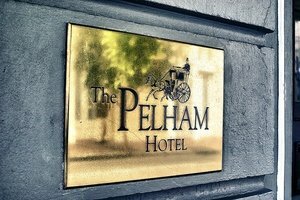 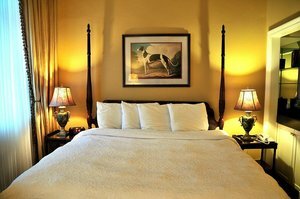 The beds were comfortable, and the staff was friendly. 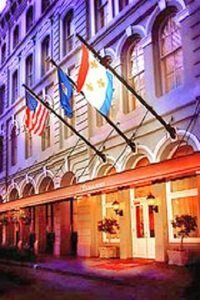 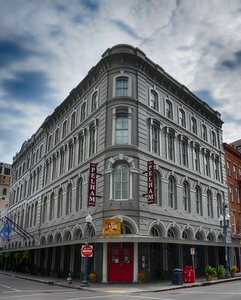 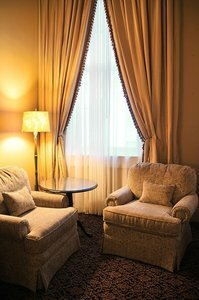 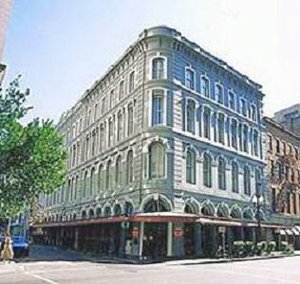 I loved this hotel.2018-06-24"
"Easy access to the French Quarter. 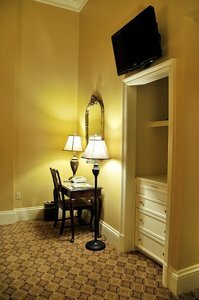 The room was comfortable, and the hotel employees were friendly.2018-03-31"